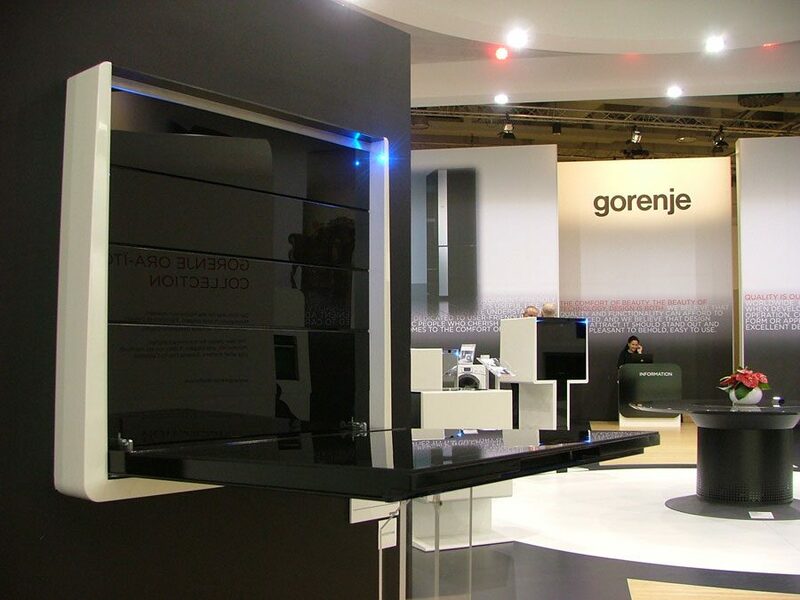 The conceptual project of freestanding appliances Qube, a result of Gorenje's in-house development, presented at IFA anticipates a revolution in contemporary residential interior design. 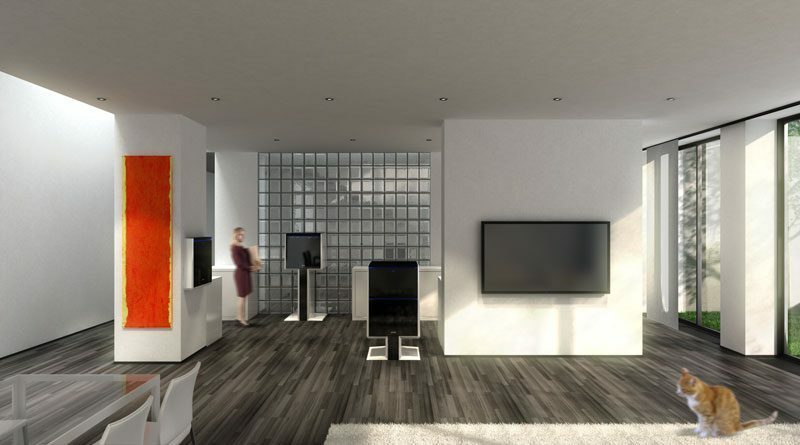 Its hidden plumbing and power circuitry hubs concealed in elevated floors or suspended ceiling constructions allow the rooms to fully live up to their purpose. Qube is an ideal concept for furnishing open attics, garrets, or mansards of old bourgeoisie mansions, lofts, and originally redecorated apartments in former industrial facilities where the ambiance is not defined by rooms restricted by walls. 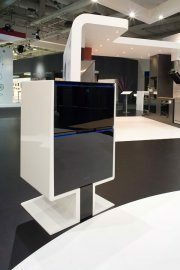 The black glass core of the appliances gives the impression of power. 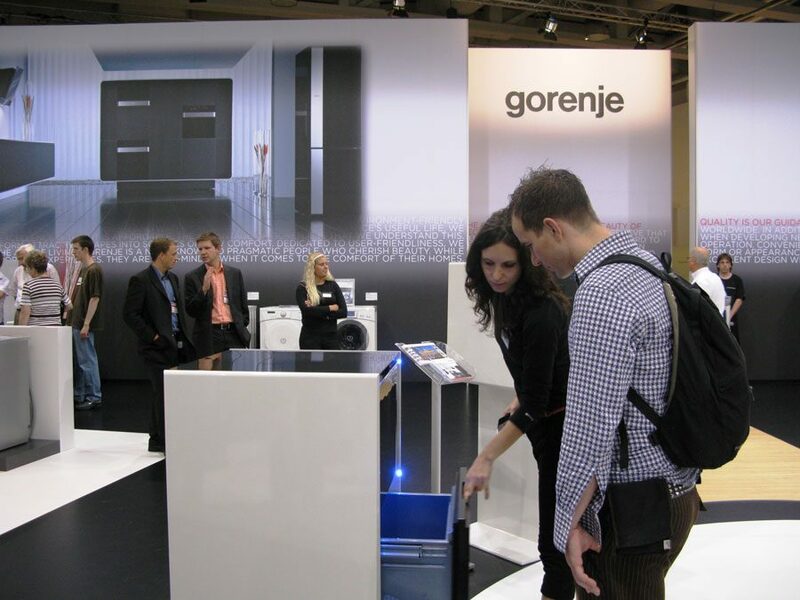 It is framed by lines of metal-white composite materials and handles with colour-adjustable lighting. 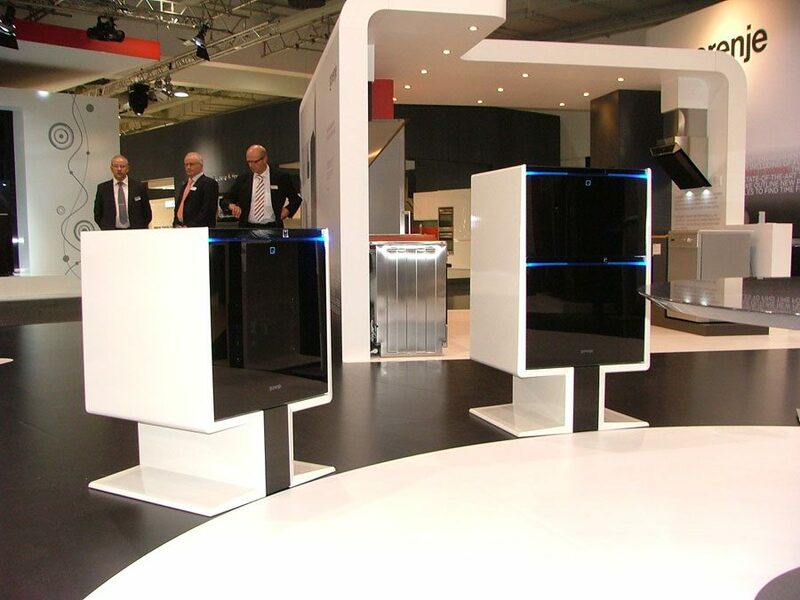 Utter originality of the collapsible cooking hob with integrated kitchen hood, excellent accessibility of drawers in the freestanding freely installable fridge freezer, centralized control on the glass ceramic hob of the freestanding kitchen range, control by a touch of the oven door, and pull-out drawers in the slim leg of the freestanding oven – these are only some of the features of appliances conceived and designed with the new aesthetics of habitation in mind. 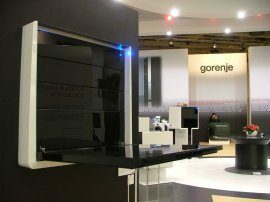 The innovative foldable cooking hob that appears like a laptop computer was the main attraction of the Gorenje Qube collection. Installed on a wall, it looks like a work of art. 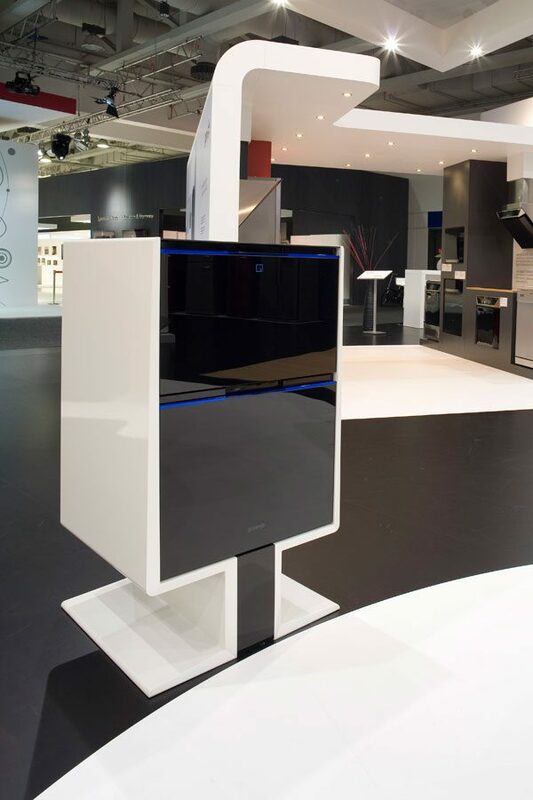 As soon as it is unfolded, it makes a cooking hob with a kitchen hood – without an additional cooking element.